Button Head A2 Stainless Steel Shear Bolt. 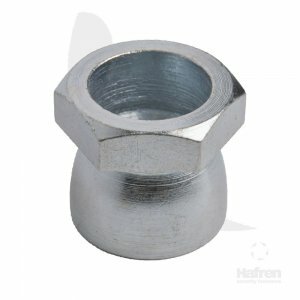 Both the Shear Bolt and Shear Nut have a hexagon part which shears off at a predetermined torque. 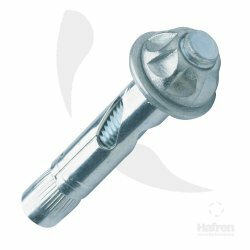 Installed using standard hex socket or spanner. 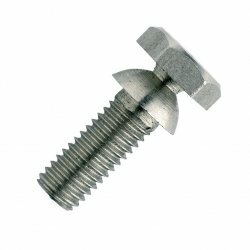 Once installed, the Shear Bolt leaves a tamper resistant head. 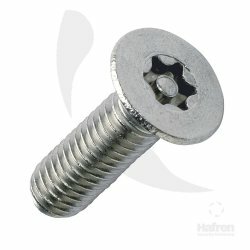 Widely used vandal deterrent fixing. 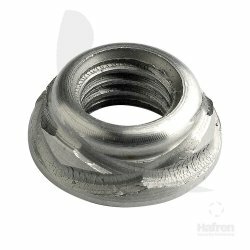 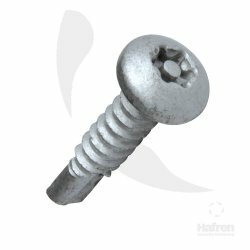 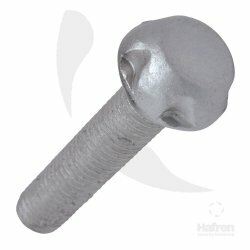 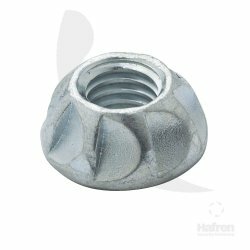 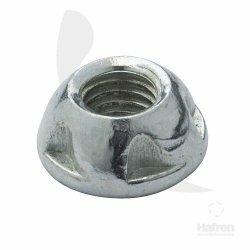 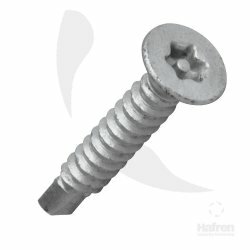 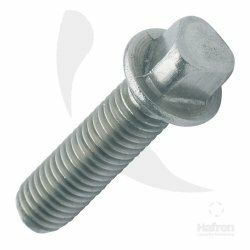 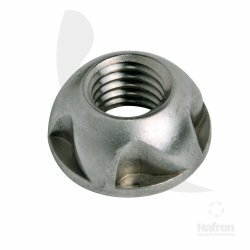 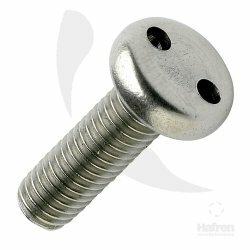 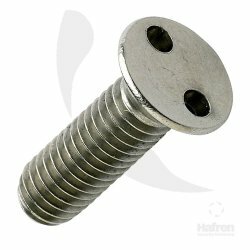 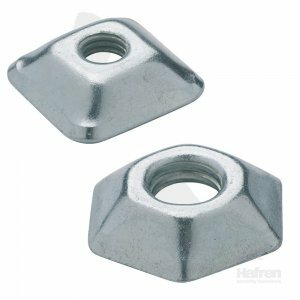 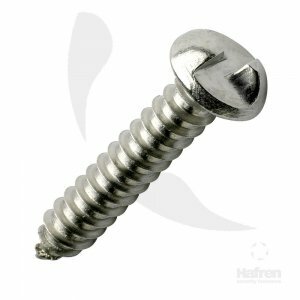 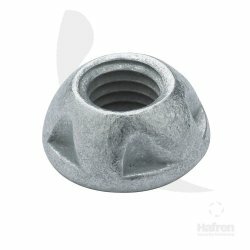 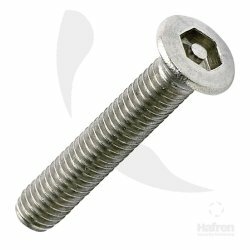 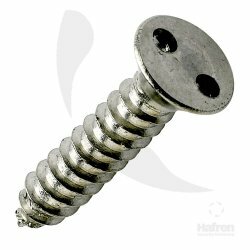 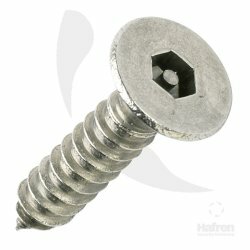 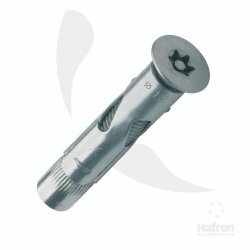 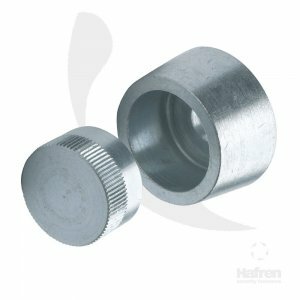 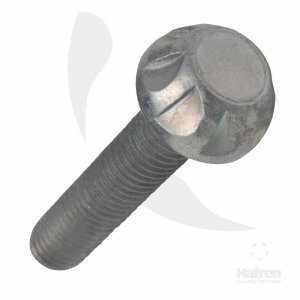 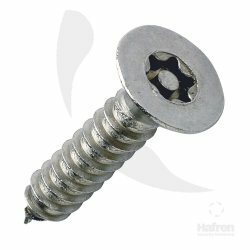 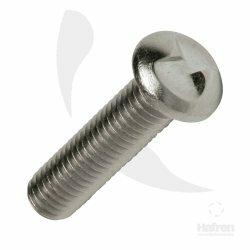 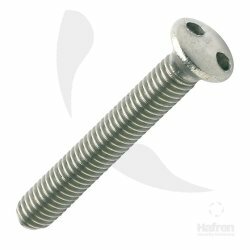 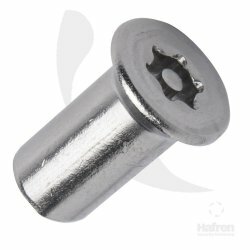 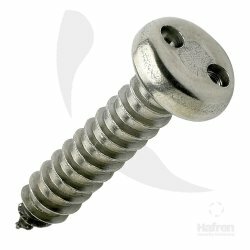 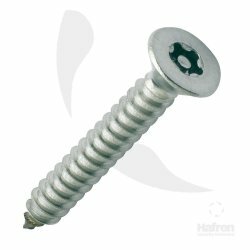 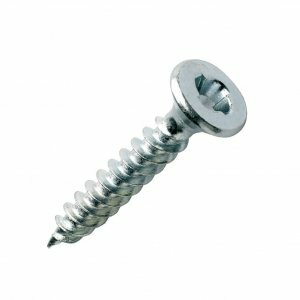 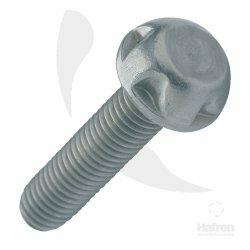 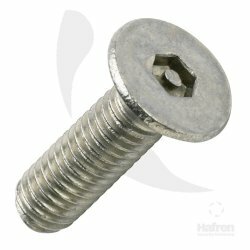 This quick and easy to install security fastener is a favourite for applications in recess or channel due to its tall head design. Manufactured and stocked in Zinc Plated (CR-3) Steel. 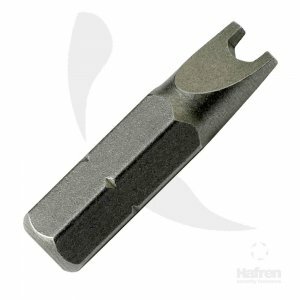 Type 1 (Square) for M6, M8 and M10. 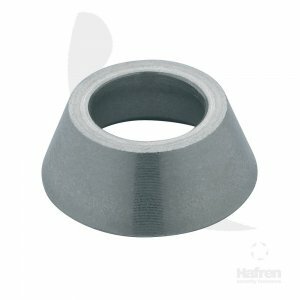 Type 2 (Hex) for M12.